Last week the Link Party went green crazy! 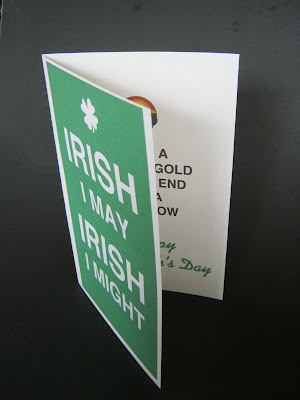 If you like St. Patrick’s Day you will love this round-up. I hope you take the time to visit the links and enjoy the tutorials behind these amazing pictures. Kiss Me, I’m Irish block by Ginger Snap Crafts. St. Patrick’s Day Fabric Wreath by vixen Made. St. Patrick’s Day Interchangeable Frame by Today’s Fabulous Finds. Clover Canvas by A Pumpkin and a Princess. 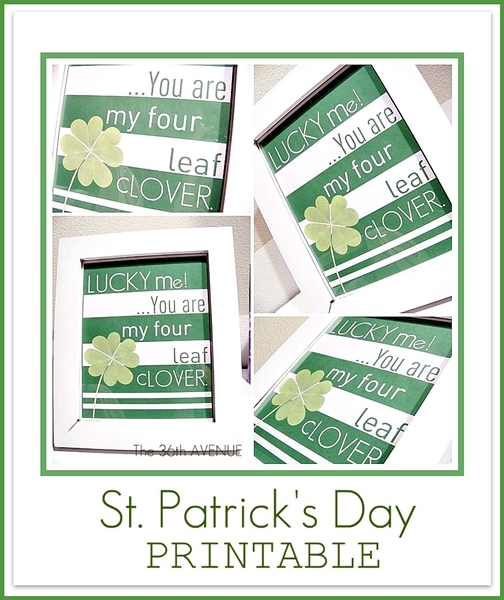 St. Patrick’s Day Free Printables by Craft Crazy Mom. 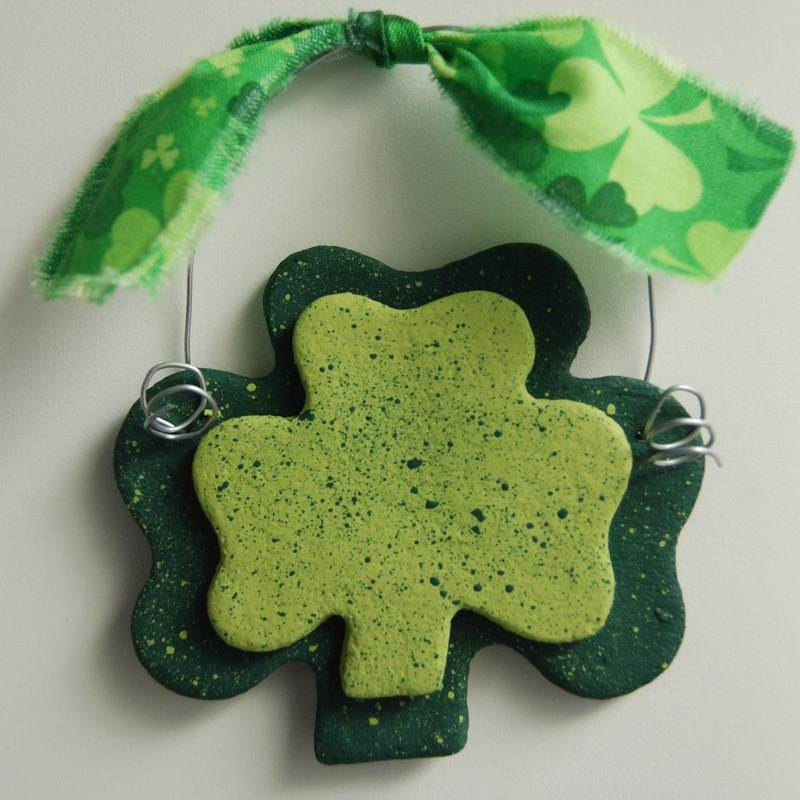 Salt Dough Shamrocks by Burton Avenue. 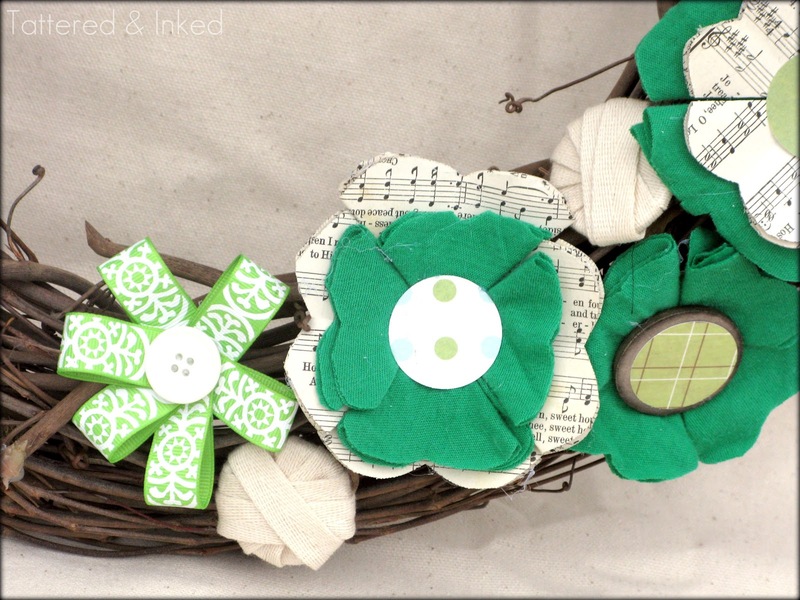 Spring Turf Wreath by That’s My Letter. 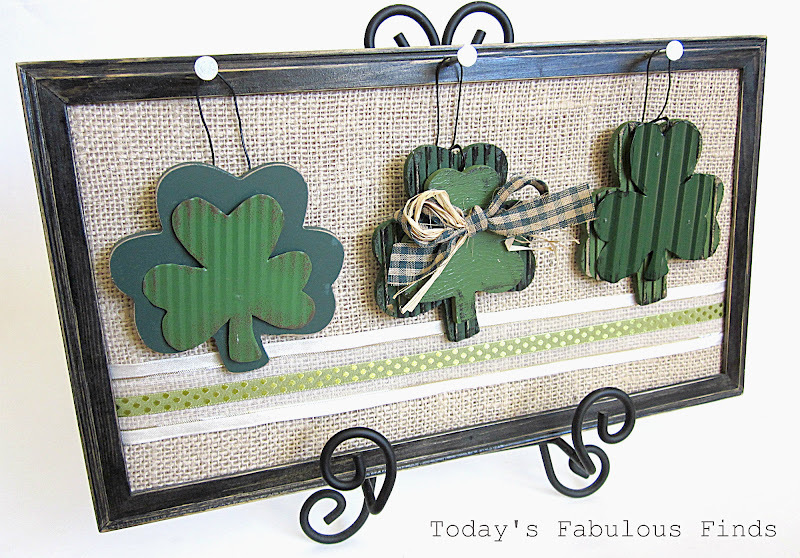 A Tricky Leprechaun Trap by Love Sweet Love. 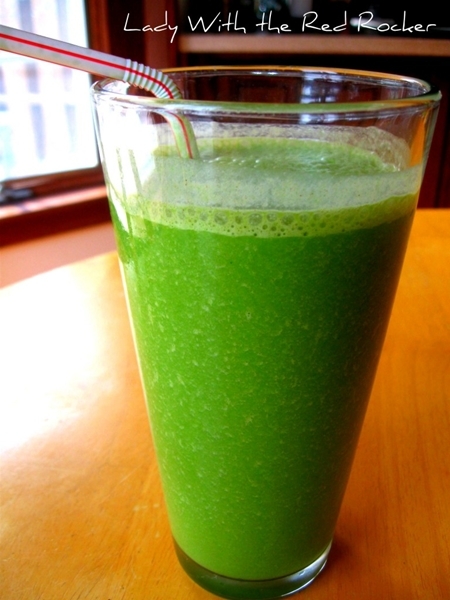 Green Smoothie by the Lady With the Red Rocker. 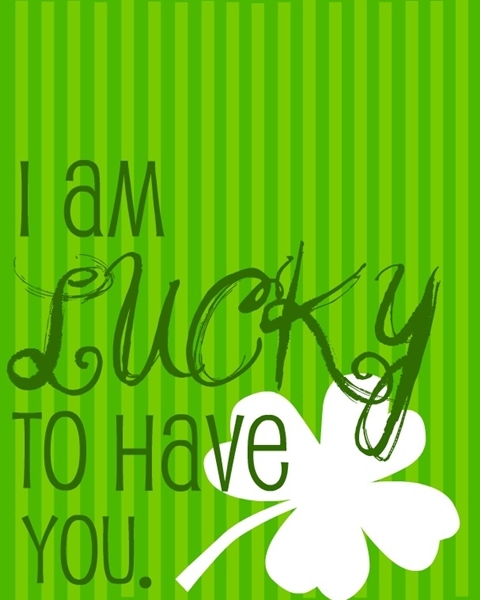 Free St. Patrick’s Day Printable by A Step in the Journey. 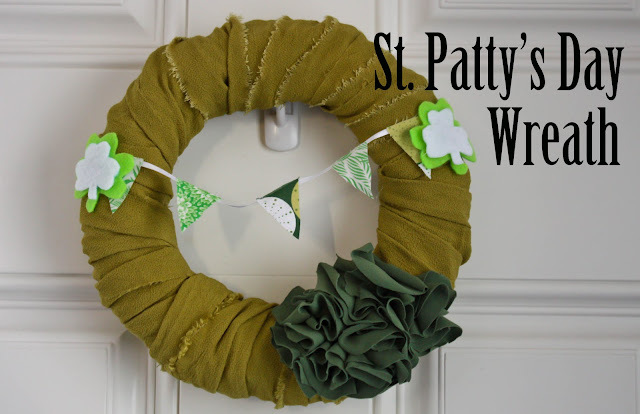 St. Patrick’s Day Wreath by Tattered & Inked. 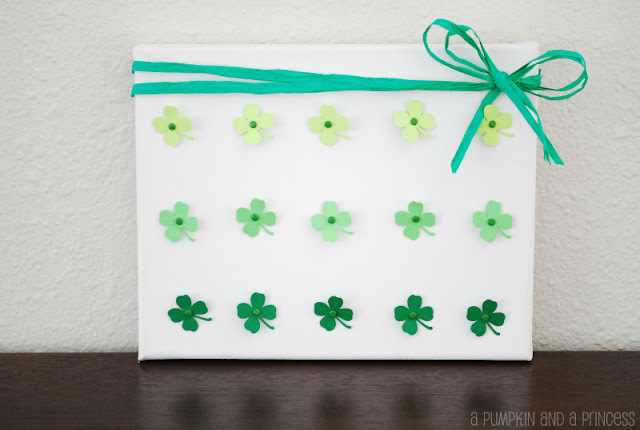 Free St. Patrick’s Day Printable by Can’t Stop Making Things. Candy Shamrock Cupcake Toppers by Repeat Crafter Me. I made last week a printable of my own. If you like it feel free to click HERE to PRINT it! See you later at the PARTY! 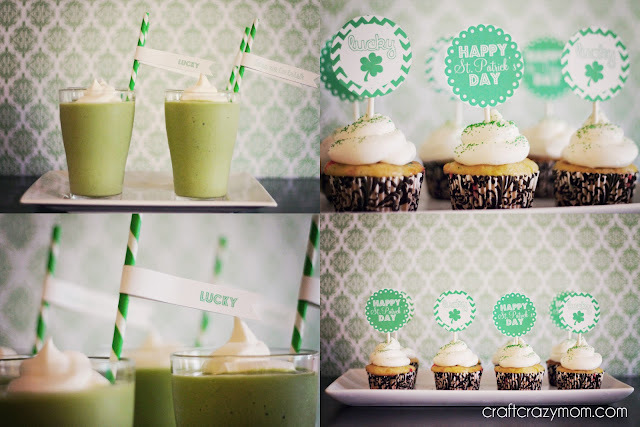 I was busy pinning away on Pinterest and saw your pin of my St. Patty’s printables!!! Thanks love! Thank you so much for the feature. 🙂 Love all the green. I just seen this, thank you so much for featuring my Clover Canvas! 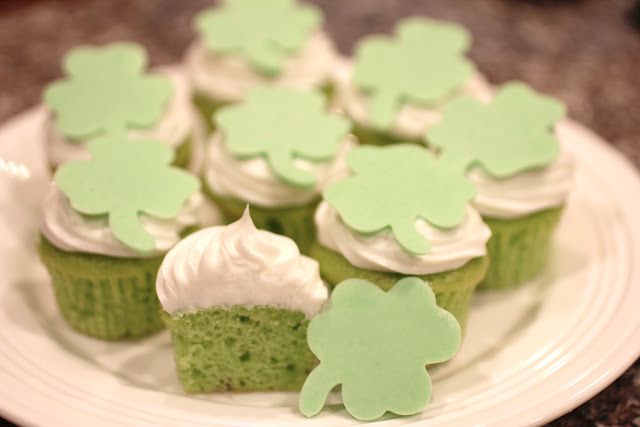 Thanks girl for including me in your St. Patty’s round up! Thanks again for the feature Desiree! So many awesome projects and can’t wait to see the amazing ones getting linked up later today. Love it all! 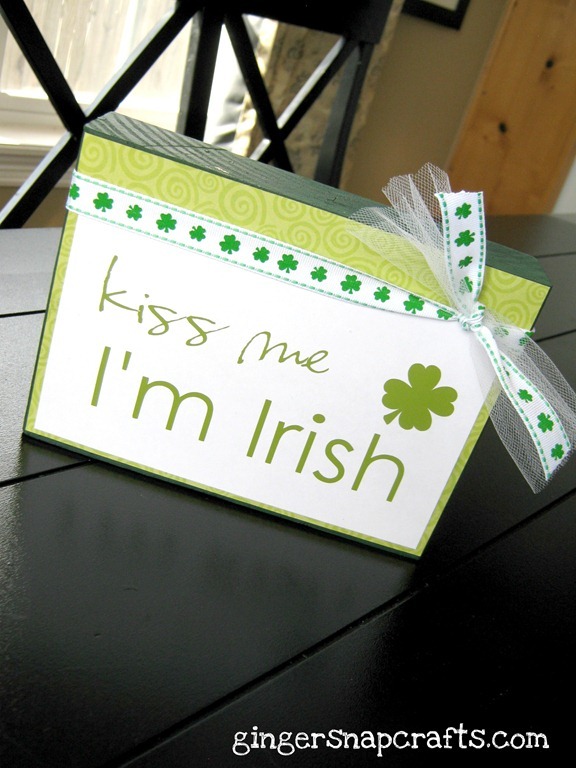 I heart St. Patty’s Day.